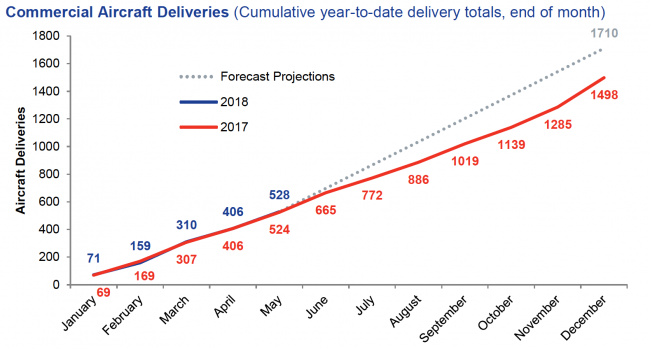 Strong aircraft order figures this year continued in May, which saw 98 orders placed, pushing the 2018 total to 567, the largest number at this point in the year since 2014. Wide-body aircraft have particularly benefited from the high-level of international demand, seeing 162 orders in the year to date. These orders – the largest number in any year by the end of May for 10 years – will provide an economic boost to the UK of up to £8bn. 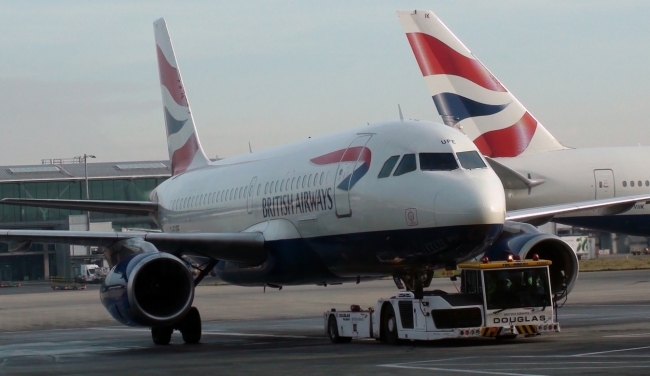 May also recorded 122 aircraft deliveries worth up to £2.5bn to UK industry, taking the total deliveries for 2018 so far to 528, worth a total of up to £10bn to the UK. The total puts delivery numbers four aircraft ahead of the number achieved at the end of May 2017. ADS Chief Executive Paul Everitt said: “This year is again seeing strong demand for modern, efficient aircraft from customers around the world. UK industry stands to benefit from billions of pounds worth of economic value as a result, if we can protect our hard won competitiveness through the Brexit process. “Our sectors are looking to the UK and EU to agree a comprehensive Brexit deal that sustains jobs and supports investment on both sides of the Channel, founded on pragmatic solutions to the challenges we face.